In two separate announcements made late last month, Nissan and Toyota revealed revealed that their both pursuing different technologies for the battery of the future. "Toyota is researching the use of magnesium, in place of lithium, as the base chemical for batteries that could appear in the next 20 years." "Nissan is looking at additives that will improve the performance and energy capacity of today's lithium batteries." However, it wasn't too long ago when Toyota was dead set on an "all solid battery" or what's more commonly referred to as solid state. Perhaps solid state in out for now and magnesium is in? Battery breakthroughs are few and far between, so Nissan's push to advance the lithium-ion battery as far as it can possibly go is probably the more logical choice at this point in time. According to Automotive News, Toyota claims magnesium has two distinct advantages over lithium. 1. It allows for denser energy storage. 2. It is safer than lithium, which is regarded as an unstable metal prone to fire risk. However, Toyota openly admits that a magnesium battery may still be more than 20 years away from commercialization. So, not a lot of help there to the EV movement Toyota. On the other hand, Nissan's incremental lithium-ion improvements are right around the corner. "Nissan's idea is to improve the energy storage of lithium ion batteries by mixing in an additive called amorphous silicon monoxide. That chemical would allow batteries to hold more lithium ions, thereby improving the overall performance." "The challenge facing Nissan's research engineers illustrates how complex future technologies will be: Until now, it has been difficult to figure out how to use amorphous silicon monoxide because there was no way of precisely determining its atomic structure. Nissan's researchers resolved that by discovering a new way to analyze its atomic properties." 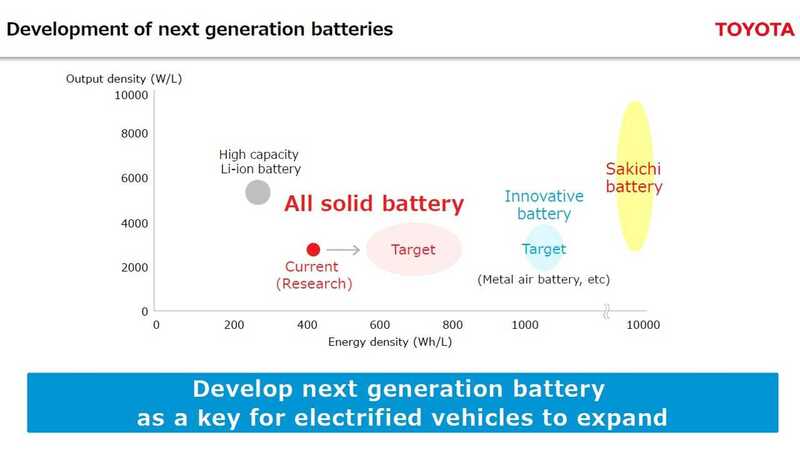 "The invention of this new analysis method is essential to further develop the next generation of high-capacity lithium ion batteries.It will certainly become one of our core technologies." 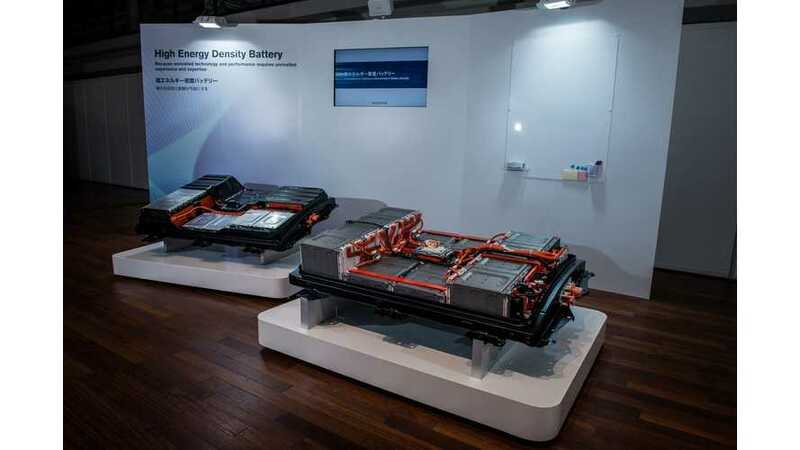 The search for a better battery will be never-ending, but as long as incremental improvements continue to be made, then electric cars advance forward, so it's a win-win for us all.